You are currently browsing the tag archive for the ‘Gray Ghost Productions’ tag. ** this post originally appeared on Tasty Takes. 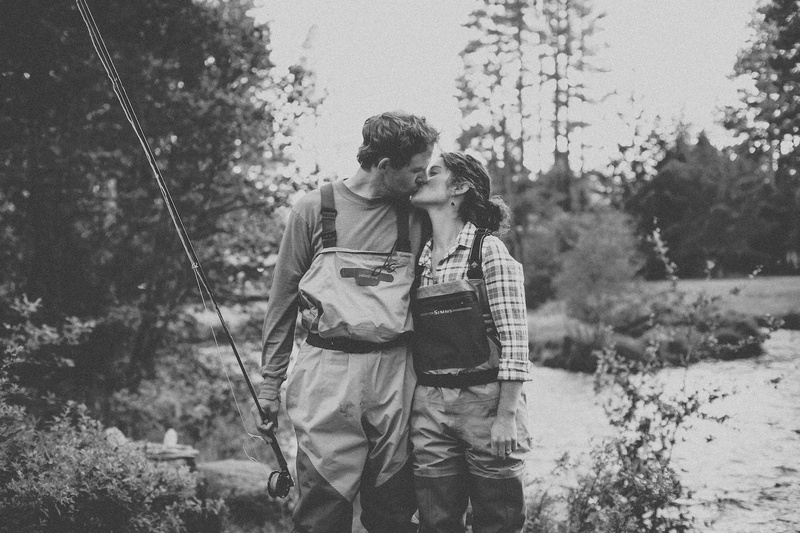 Back in June our friend Eliot from Greasy Beaks Fly Fishing left me a voice mail. It was pretty straightforward. “Hey, I think you should call this guy, his number is 555-555-5555. 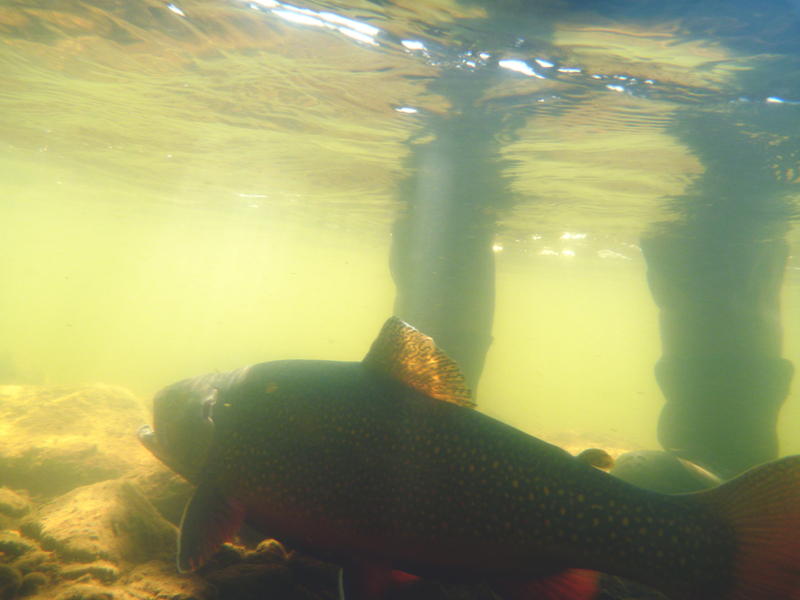 There might be a chance for you to go to Labrador to fish for trophy brook trout. I promise it’s on the up and up.” No other real details, just a name, a phone number and the hint of an epic. That was it. Two months later I was tucked into the back of a seat of a de Havilland Beaver float plane with the writer John Gierach and Gray Ghost Production’s Carter Davidson. We were headed for interior Labrador and two weeks of nearly non-stop fish stalking. Above is the trailer for the video, North of Wild, that was born from the trip. The full film will premier in the 2014 Fly Fishing Film Tour. Full trip report to come soon. More from Labrador at the second posting on the Orvis fly fishing blog. Photo by Catalina Jean Dow. Time flies when you’re having fun, and summer seems to be moving at speeds well past the posted limit. Below is a quick update on where I’ve been and where I’m headed in the next few months. In early June Mike and I traveled back to Oregon where we proceeded to fish, bike, run, work and get married in a several week long celebration of friends and family. It was an amazing time, and I am so thankful. On a professional note, I changed my name from Brown to Eaton, and my writing byline moving forward will be Aimee L. Eaton. I understand that changing my name after publishing under it for several years presents some challenges, but it feels right to me. Please, if you have questions about what I’ve written in the past, or what I’m responsible for in the future, don’t hesitate to contact me. We came home to the western slope to find summer had kicked off in force. The trails are clear of snow and fishing has been amazing. Plenty of walk wading in addition to regular float trips (the raft came out to CO with us, and I’m attempting to learn to row. Talk about a junk show.). In August I’m headed to Labrador to fish for landlocked Atlantic salmon and trophy brook trout with Gray Ghost Prodcutions. To say I’m freaking out would be an understatement. If everything goes as planned there will be a few stories and films from the trip. Then in October, my book, Collared: Politics and Personalities in Oregon’s Wolf Country will be published by OSU Press. I’m finishing up the last details for the manuscript now, and the press is beginning marketing work. 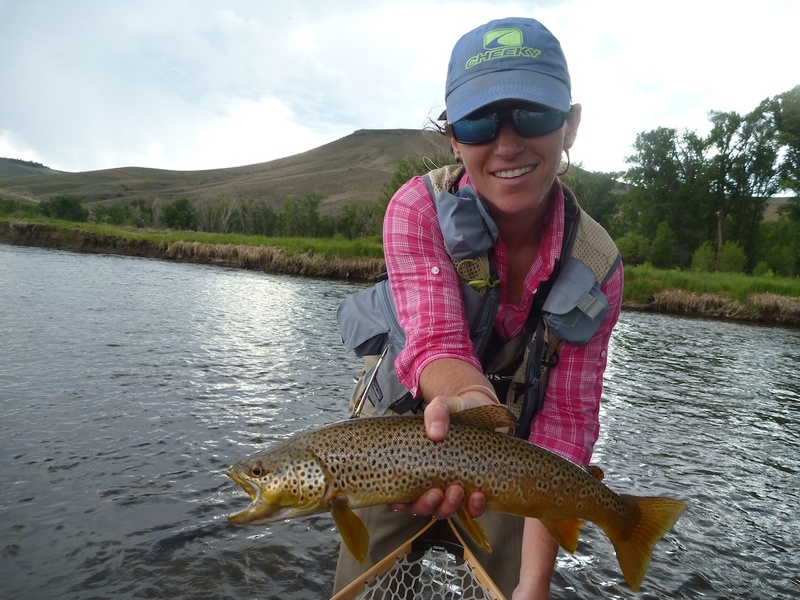 In the meantime, I’m working on stories, working as an editor at the Crested Butte News, filling a few shifts at Dragonfly Anglers and in general rocking and rolling. Here’s hoping things in your world are amazing.